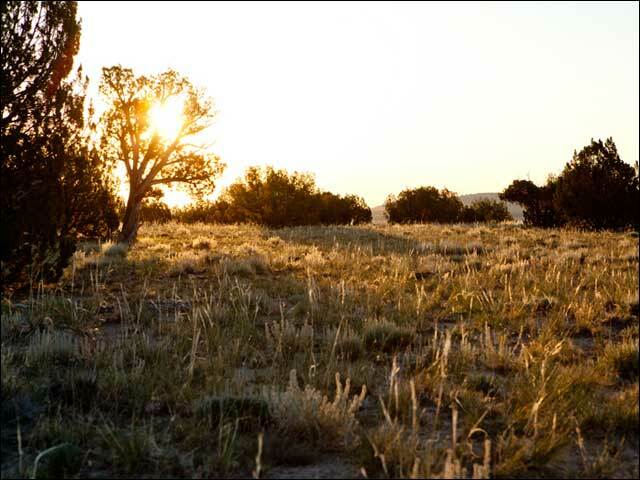 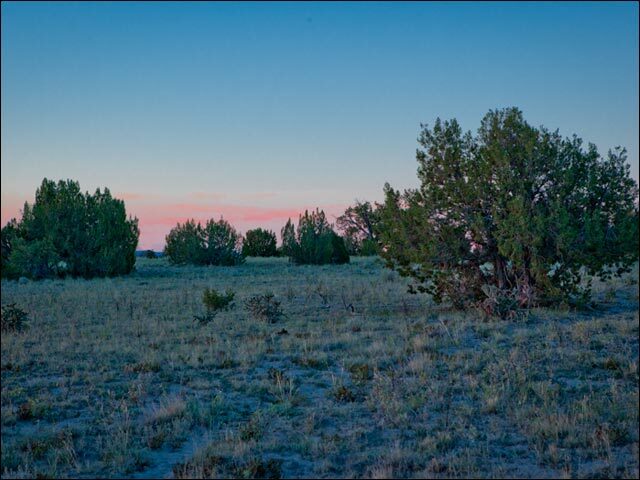 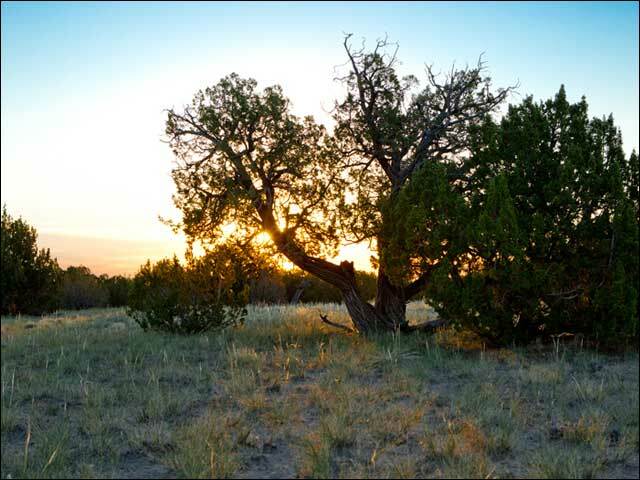 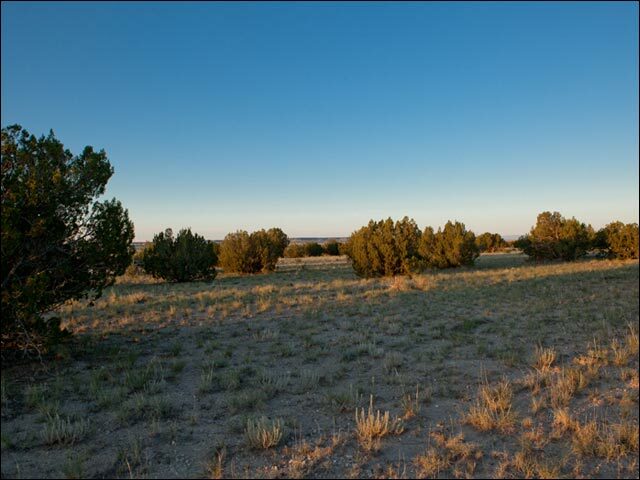 This 37 acres of peaceful and secluded ranch land is located 43 miles North East of Trinidad, Colorado in Las Animas County. 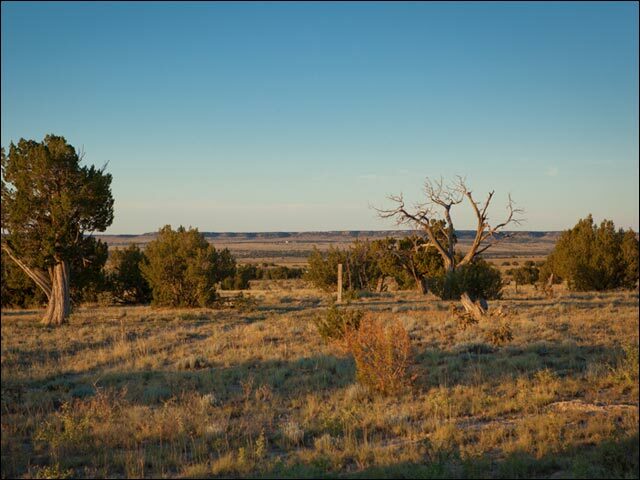 This area is home to the Santa Fe National Historic Trail, the Santa Fe Trail Scenic Byway, Trinidad Lake and Trinidad Lake State Park as well as various other protected lands and wilderness parks. 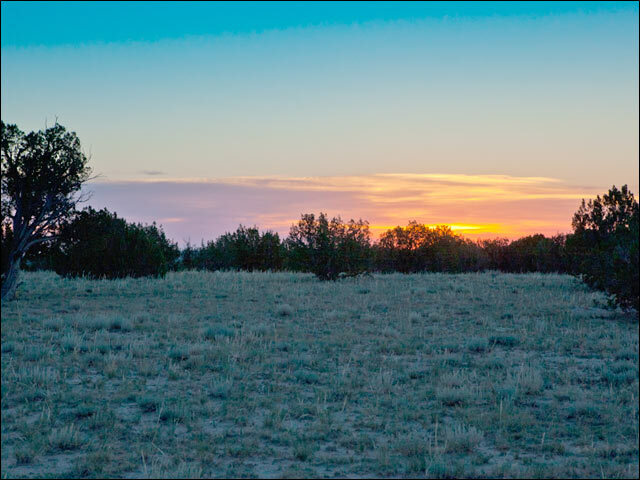 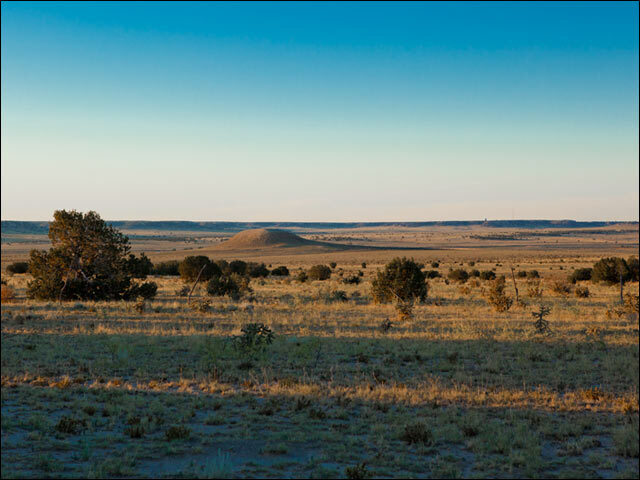 The land is located in the beautiful scenic high plains of Southeastern Colorado and would make the perfect location for your primary residence, secondary home, a quiet vacation spot, or hobby ranch. 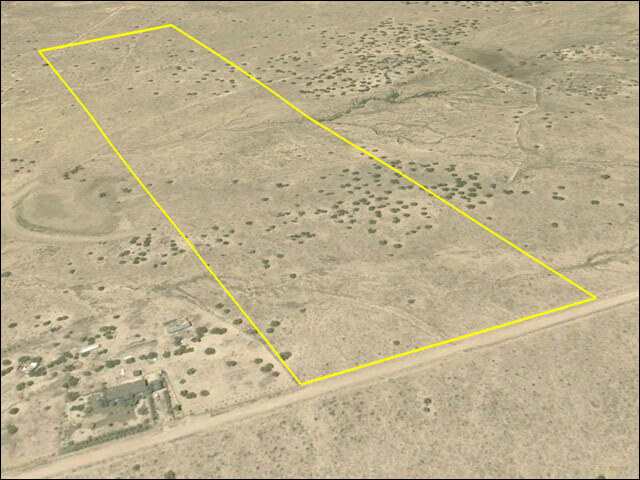 The property has easy recorded access, good road frontage. 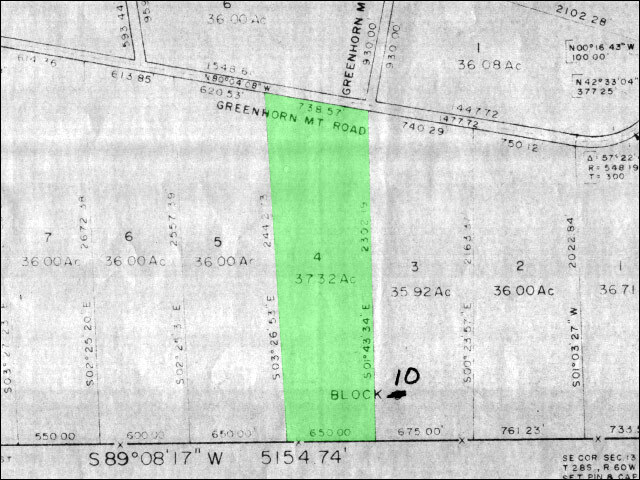 Build now or hold on to the property for the future. 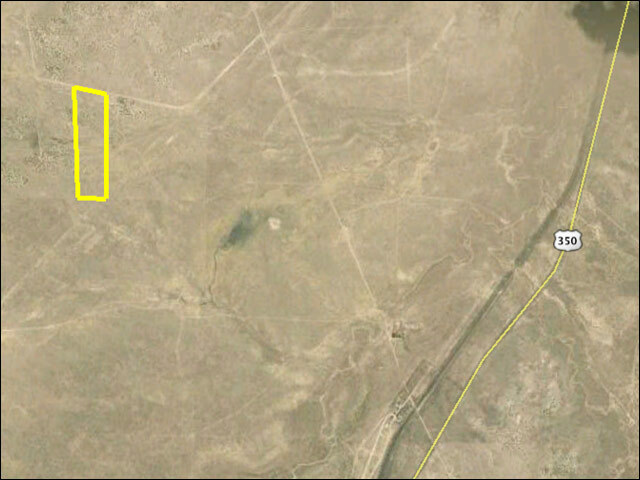 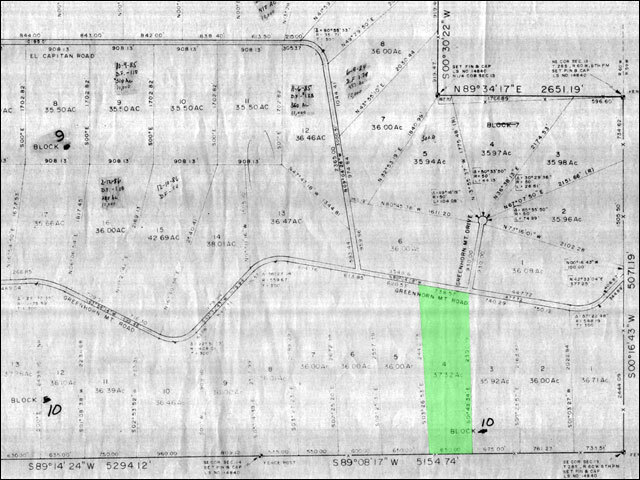 Nice level parcel about a 30 minute drive to the town of Trinidad. 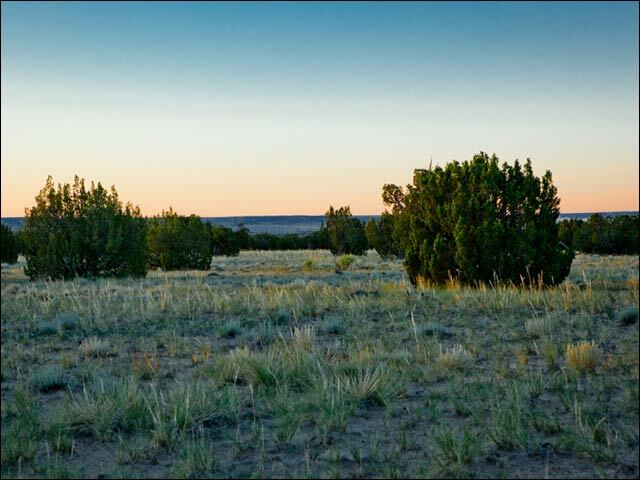 The land is located on the South side of Greenhorn Mountain Road, just East of El Capitan Road, in Model, Colorado, 81059.There is a registered well nearby at 330 feet with a static water level of 210 feet that pumps 4 gallons per minute according to county records.